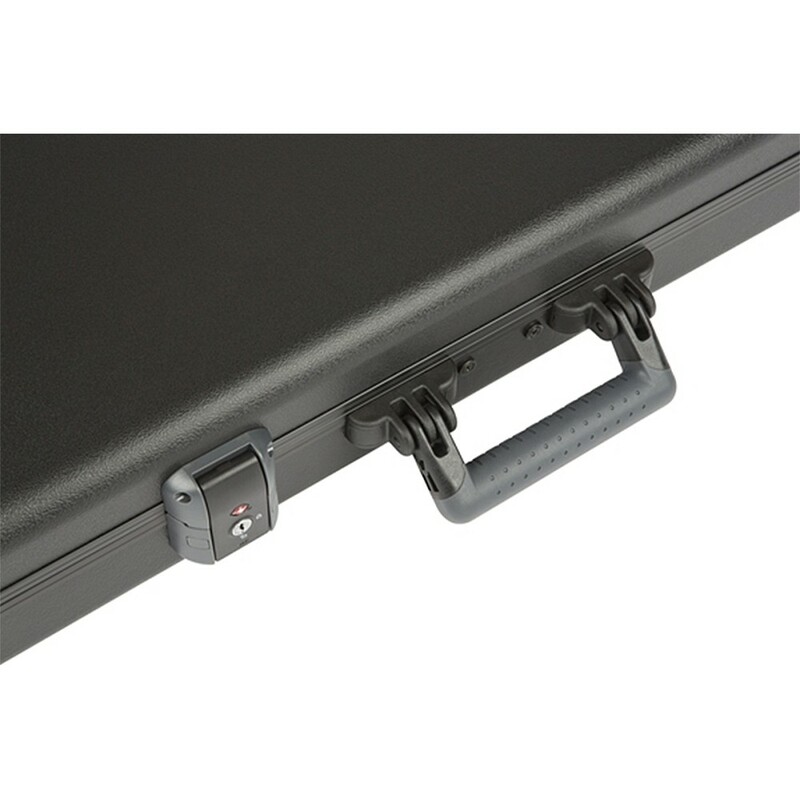 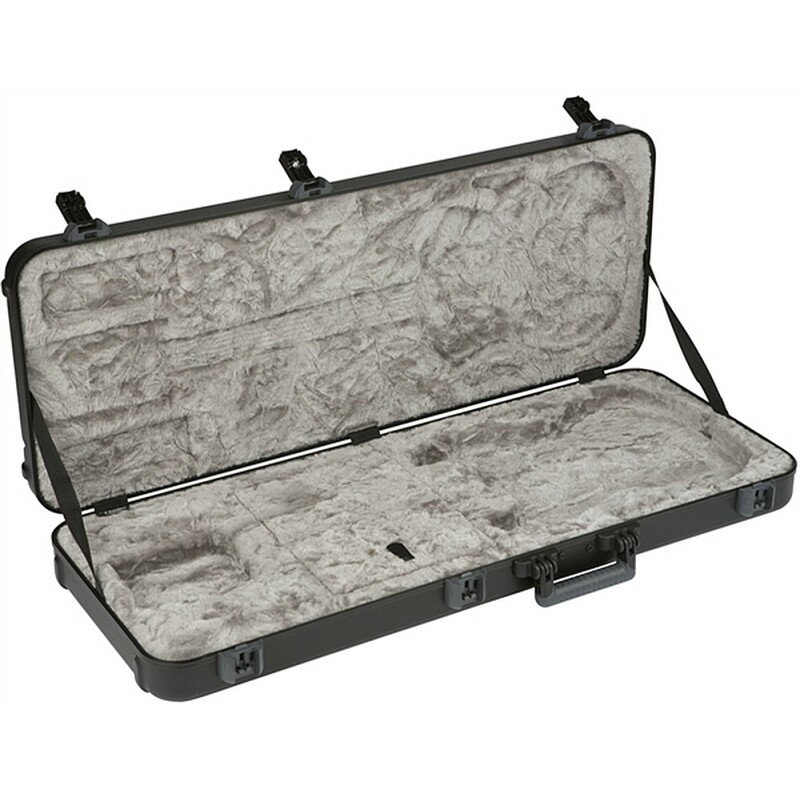 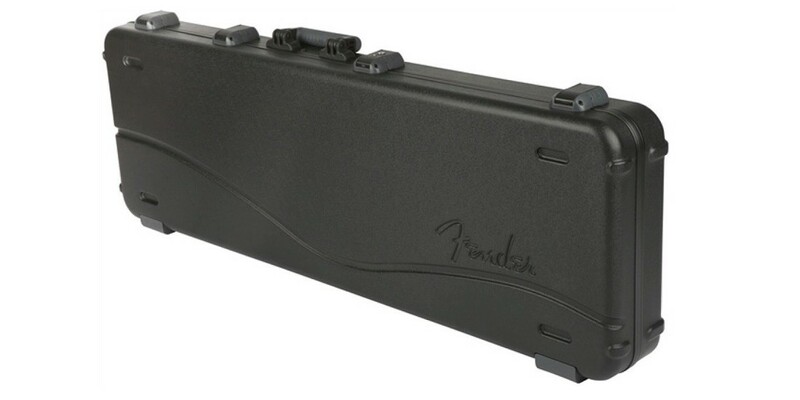 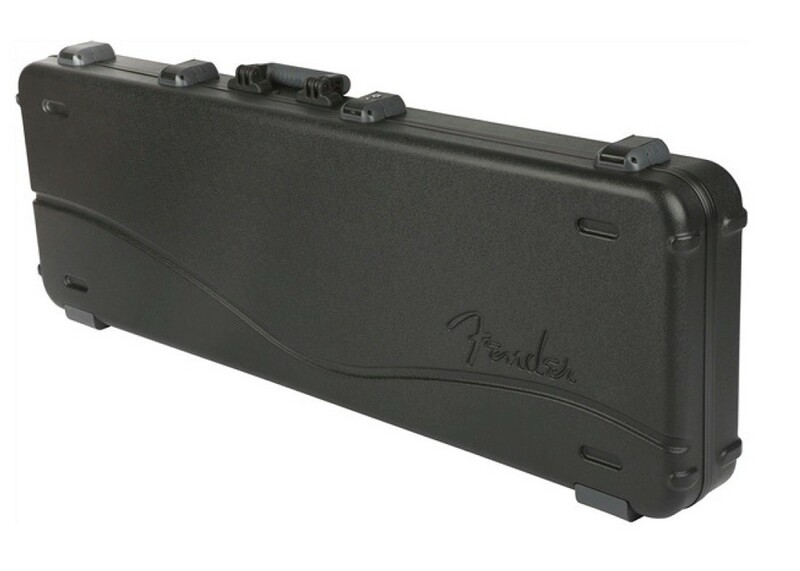 The Fender Deluxe Molded Case is designed for storage and transportation of your Stratocaster or Telecaster guitar. 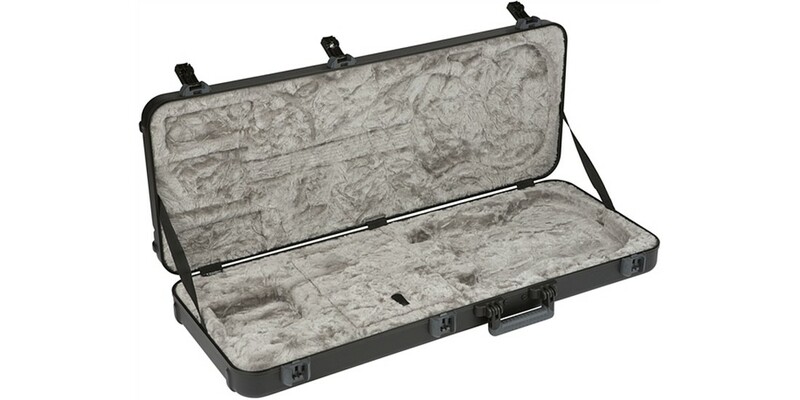 The advanced ATA molded military-grade polyethylene outer shell combined with TSA-approved locking center latch keep your instrument both secure and protected. 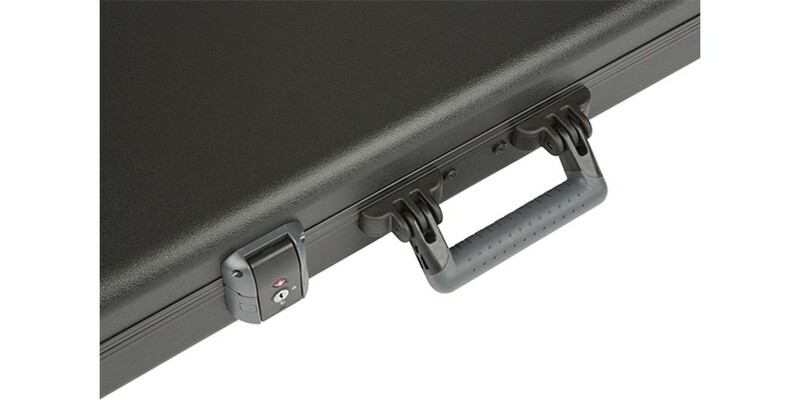 The ergo-grip injection molded handle makes it easier and more comfortable to transport.